VIOLENTLYILL creates dusty boom bap beats with big drums and thoughtful samples, just the way we like it! 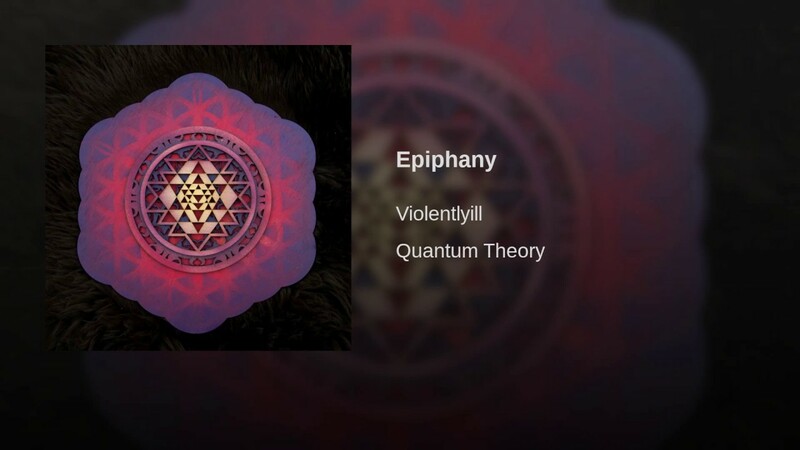 If you want those chill and dreamy feel with 90s nostalgia then search no further as Quantum Theory EP plays from start to finish, with simplistic style hip-hop beats and a vintage feel. Released on ill Records as the label debut you can expect plenty to more to come from VIOLENTLYILL as well as the ill Records collective, this independent label is making all the right moves and fast, 2017 one to watch! No need to dust off the old cassette deck for this one though as it’s available digitally now!